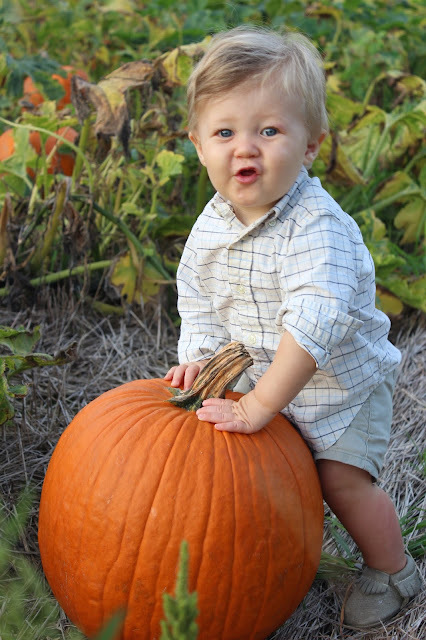 Classic City Mama: Pumpkin Patch Fun! That first photo of him is my favorite!! 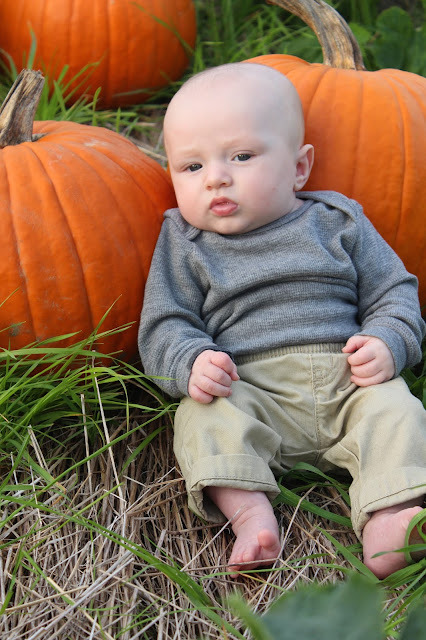 I can't wait to snuggle him in a pumpkin patch soon!! !